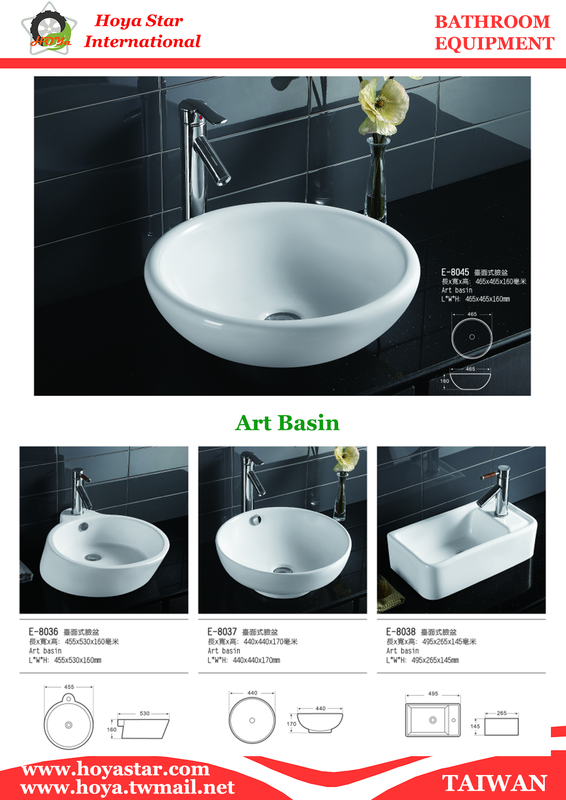 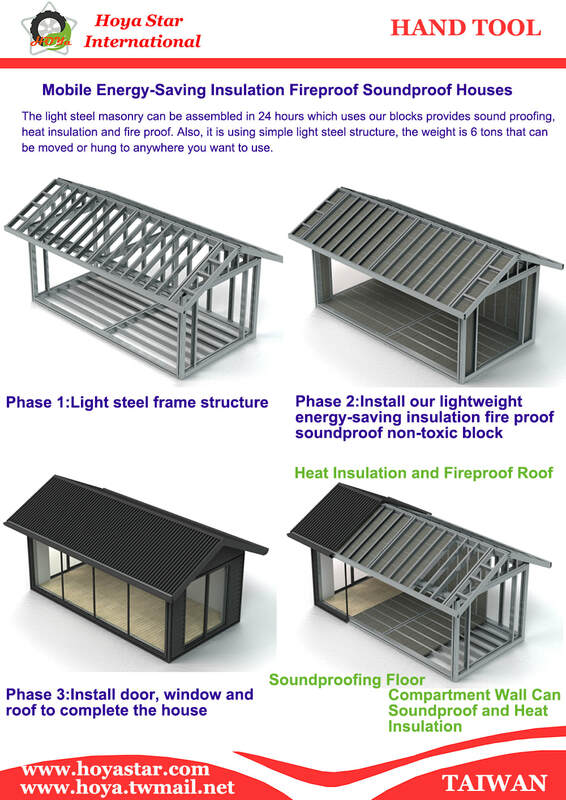 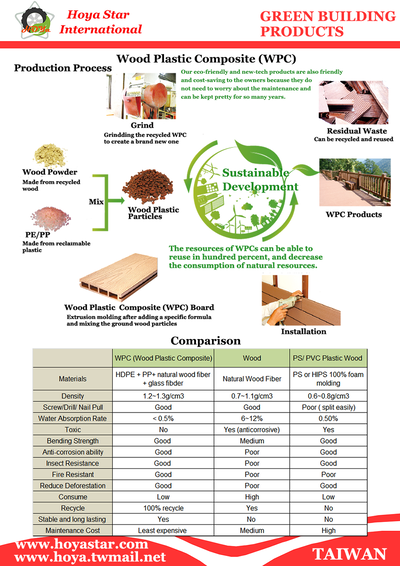 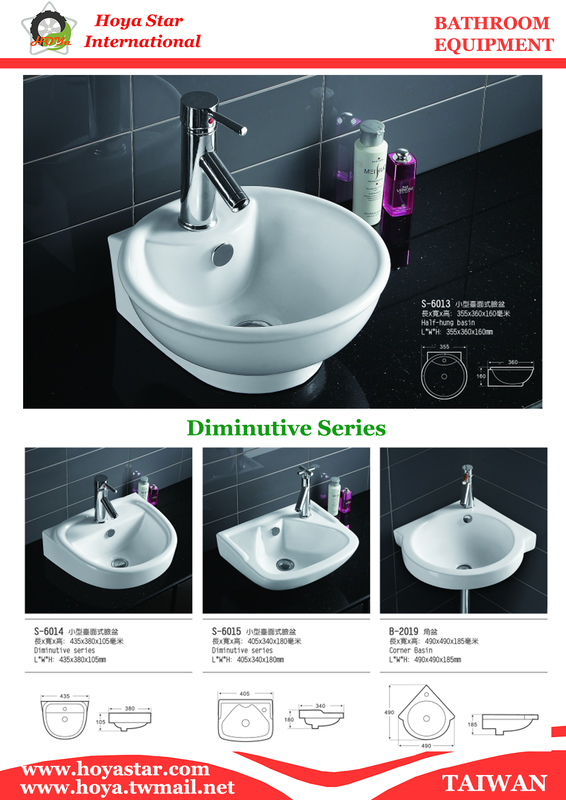 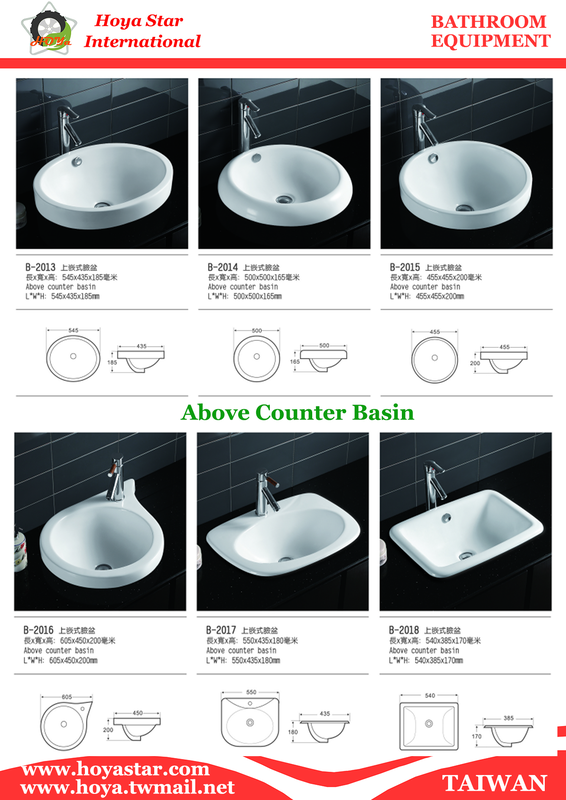 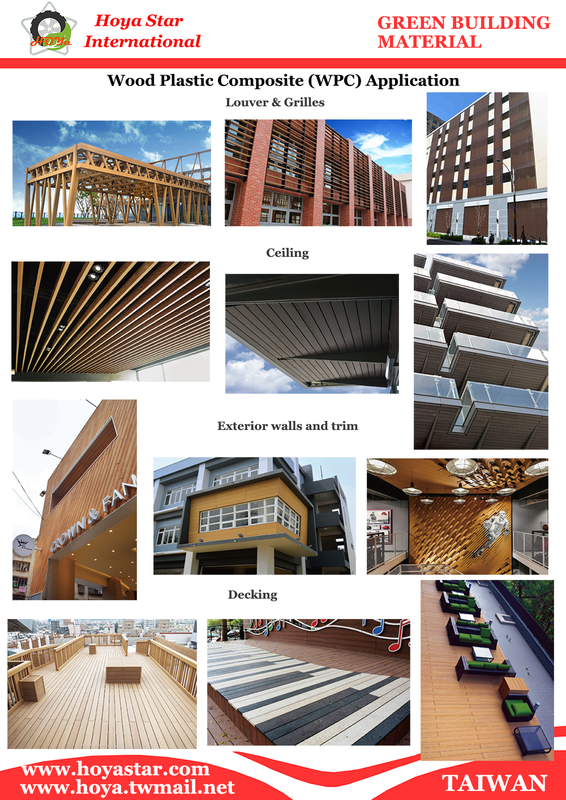 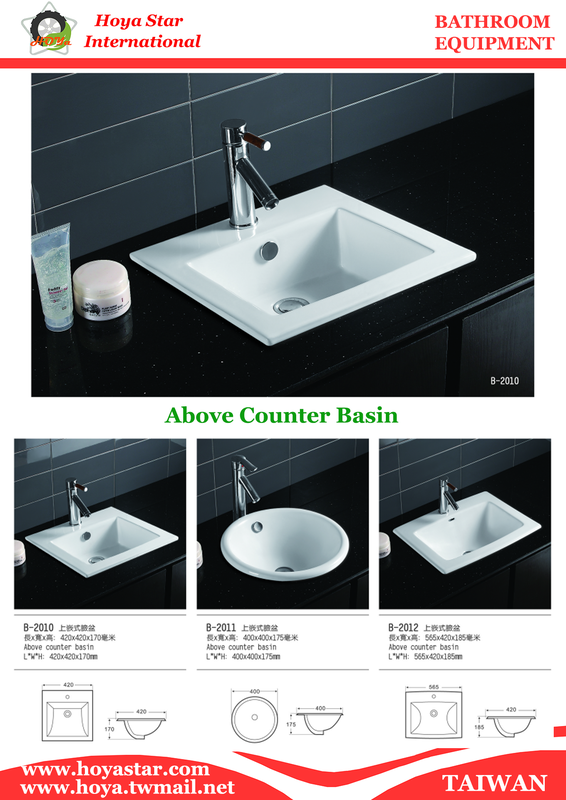 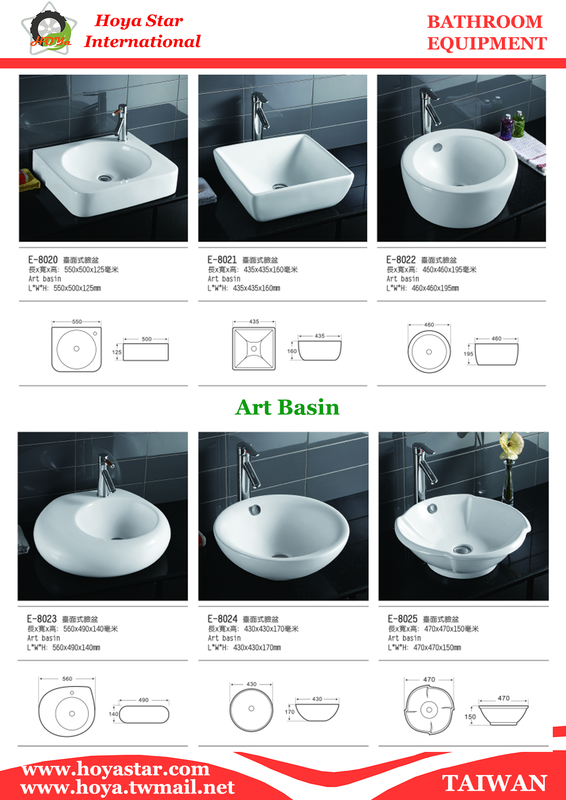 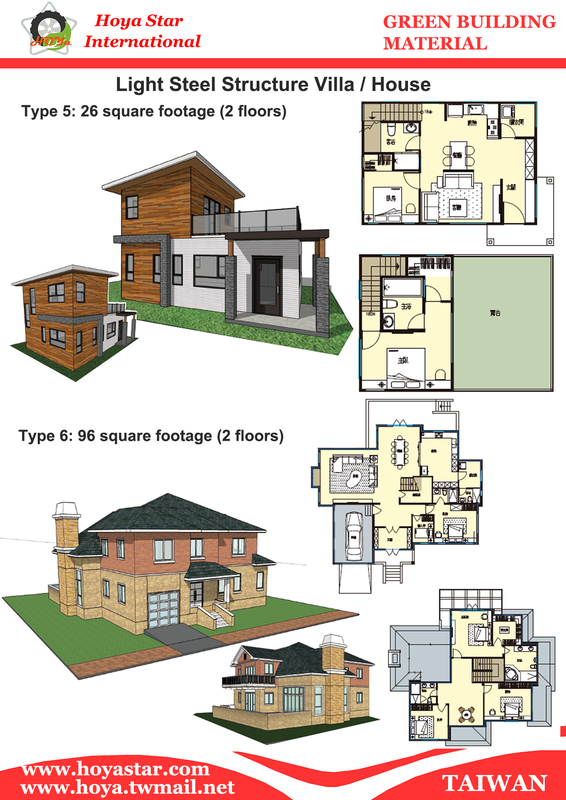 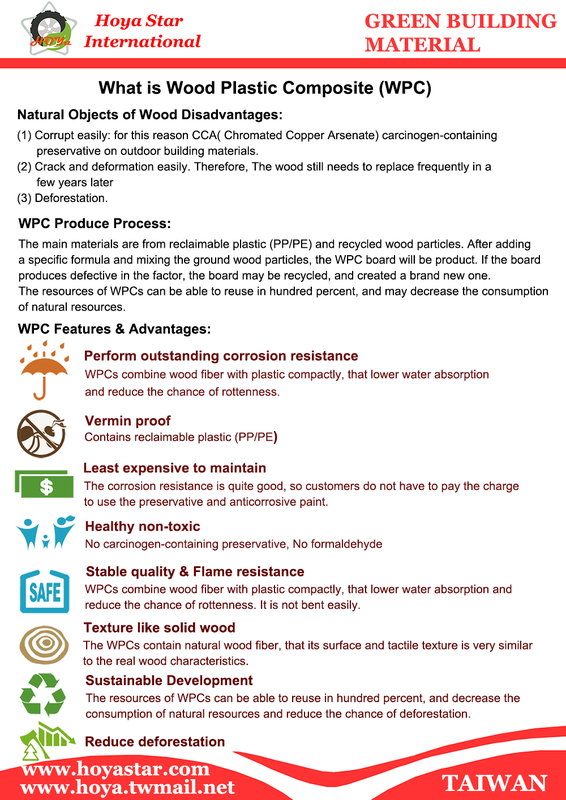 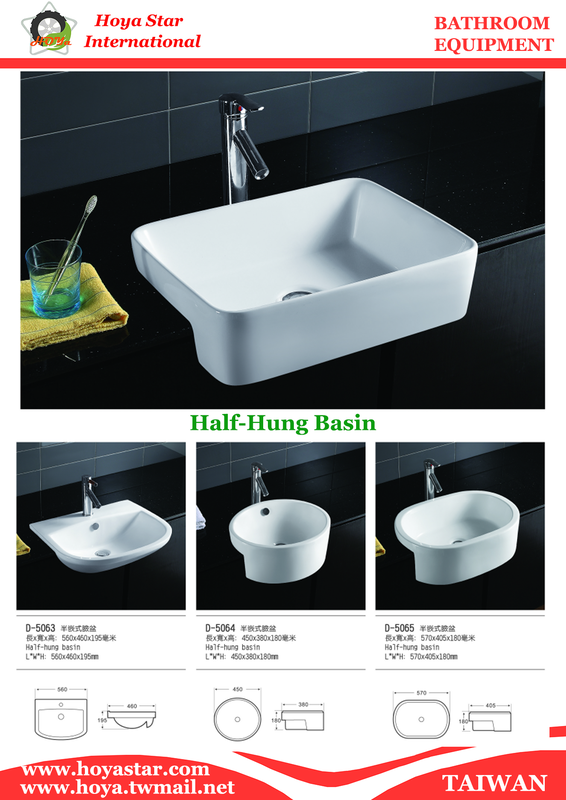 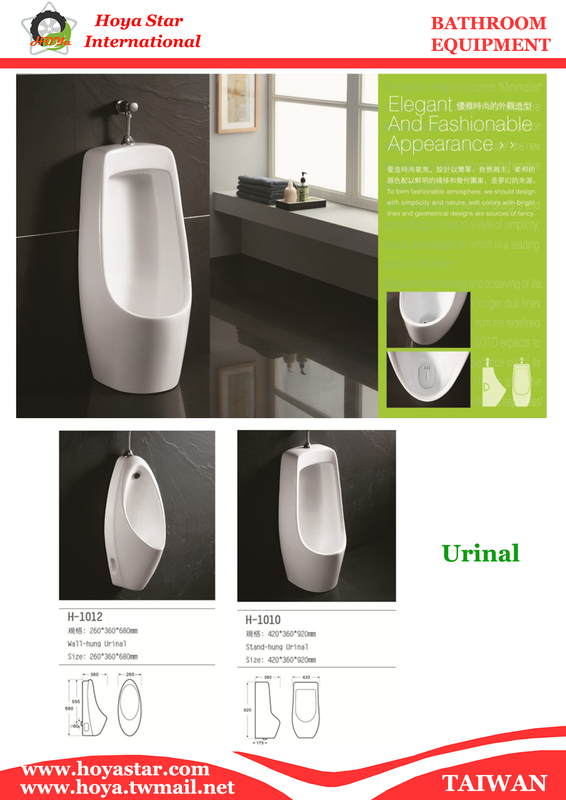 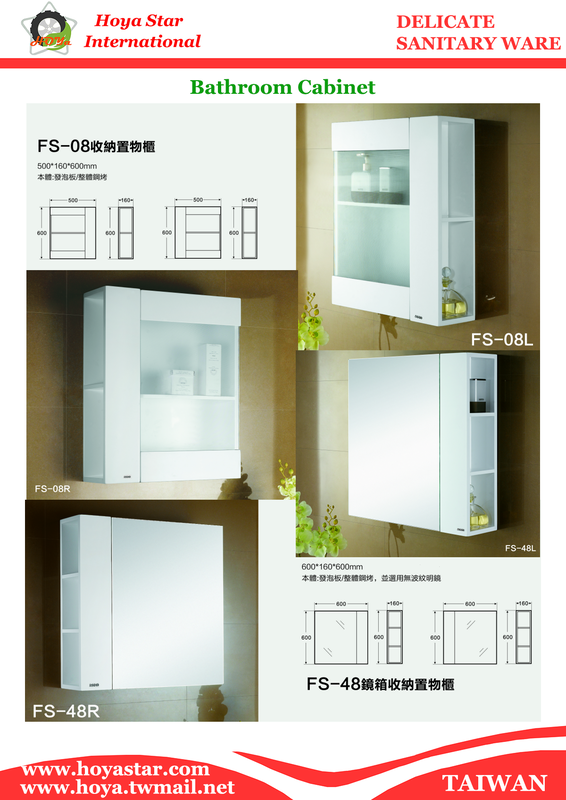 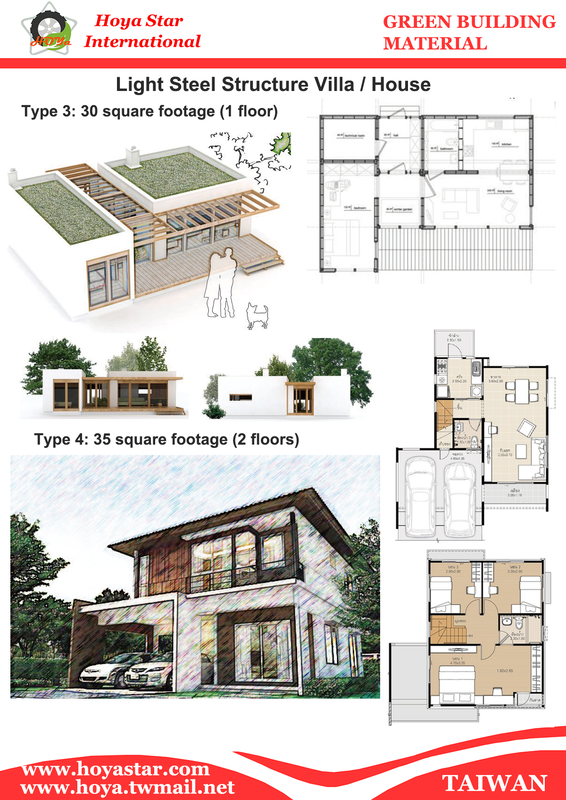 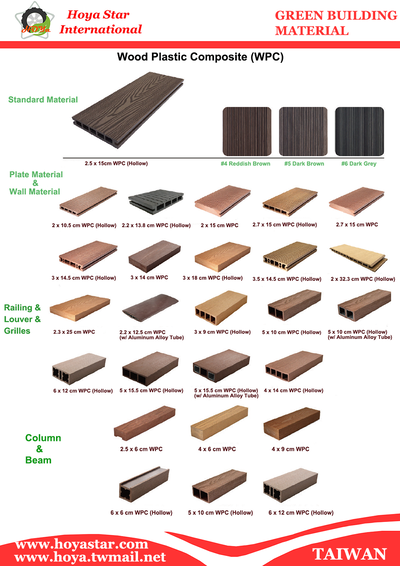 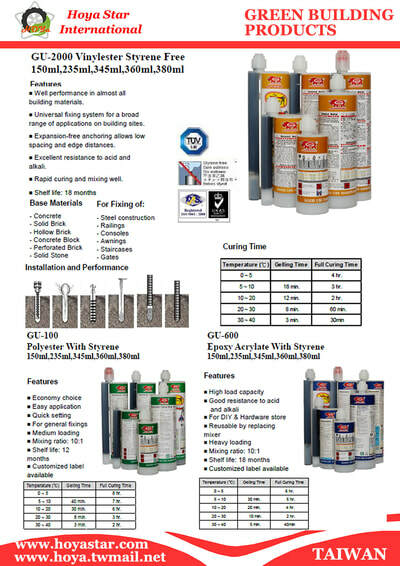 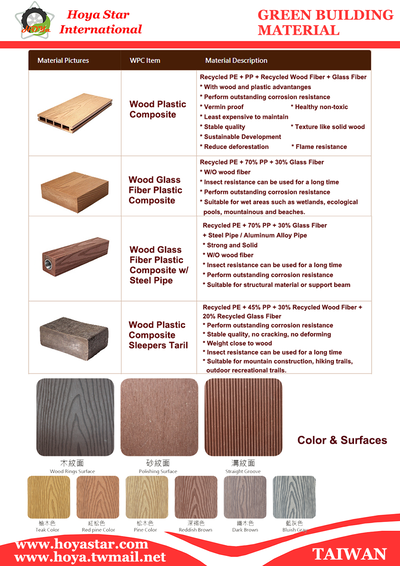 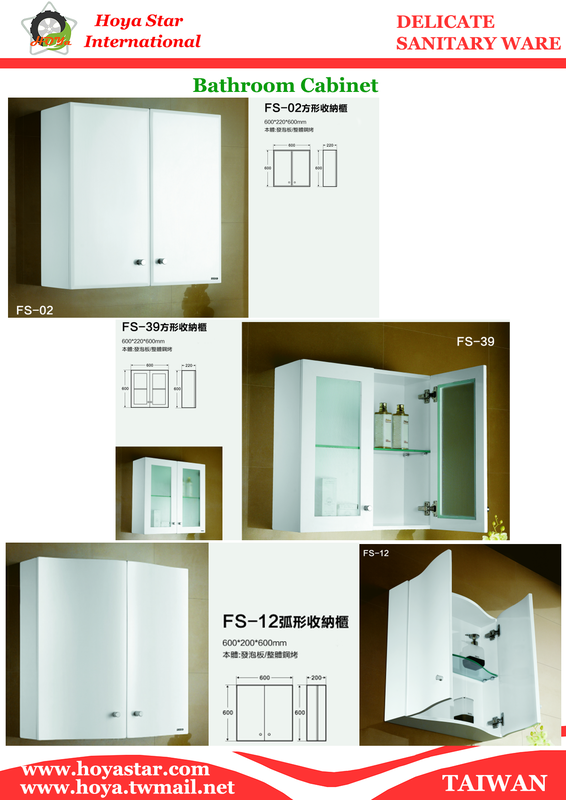 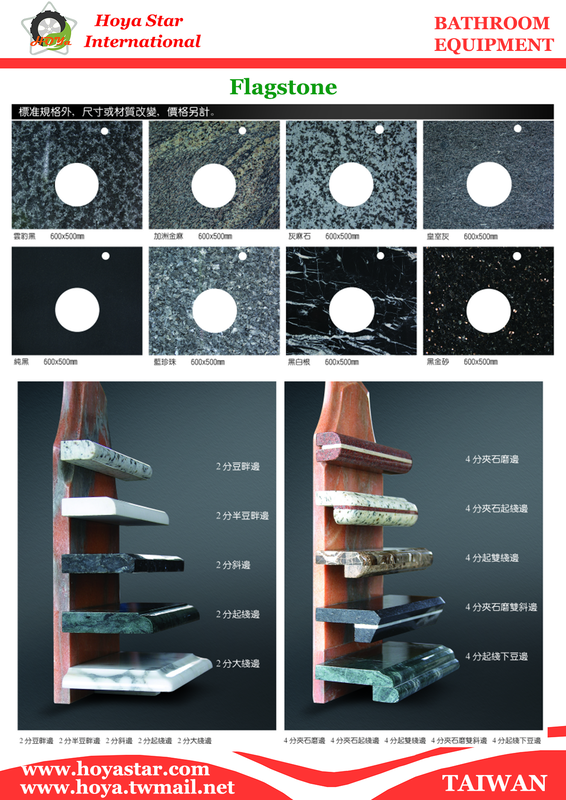 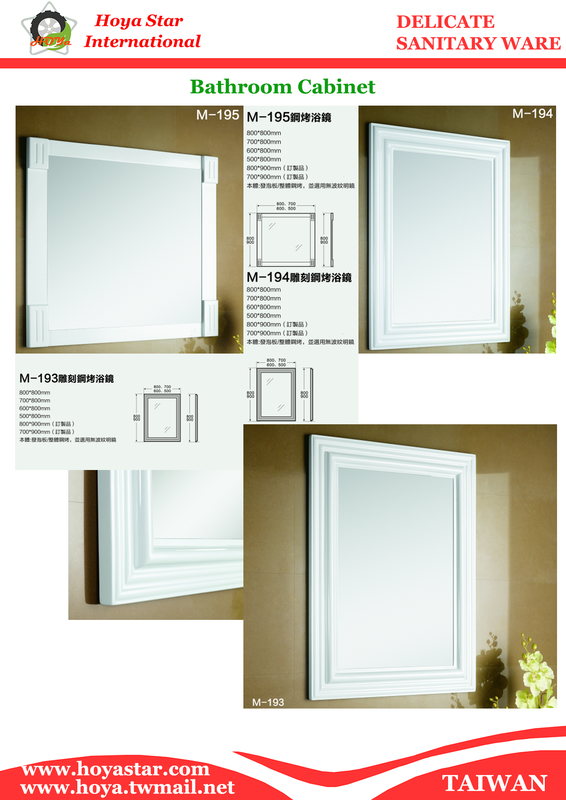 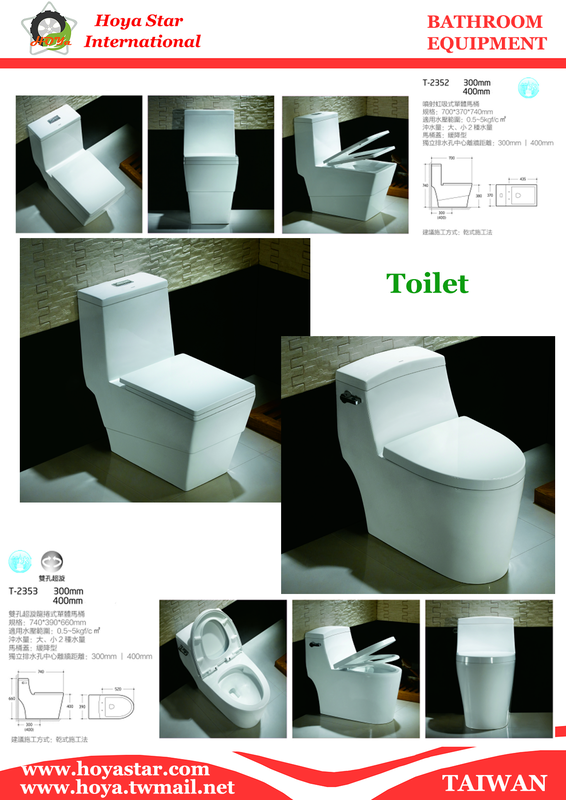 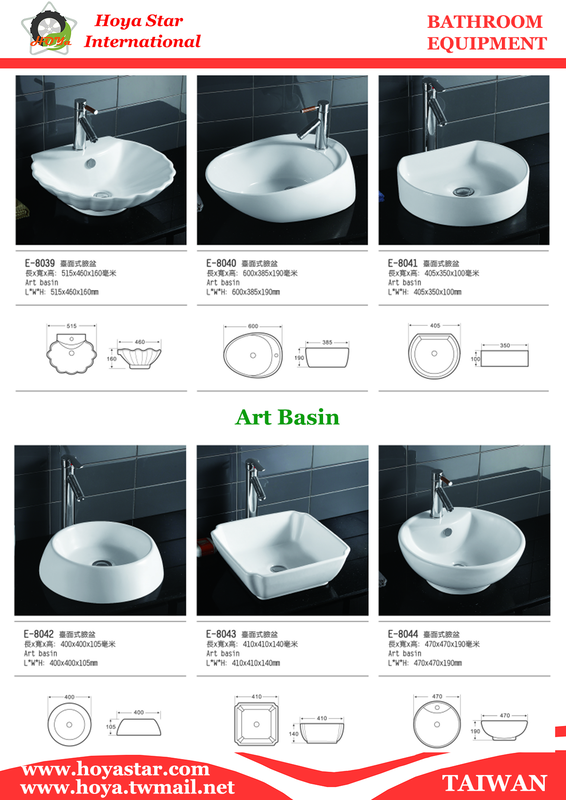 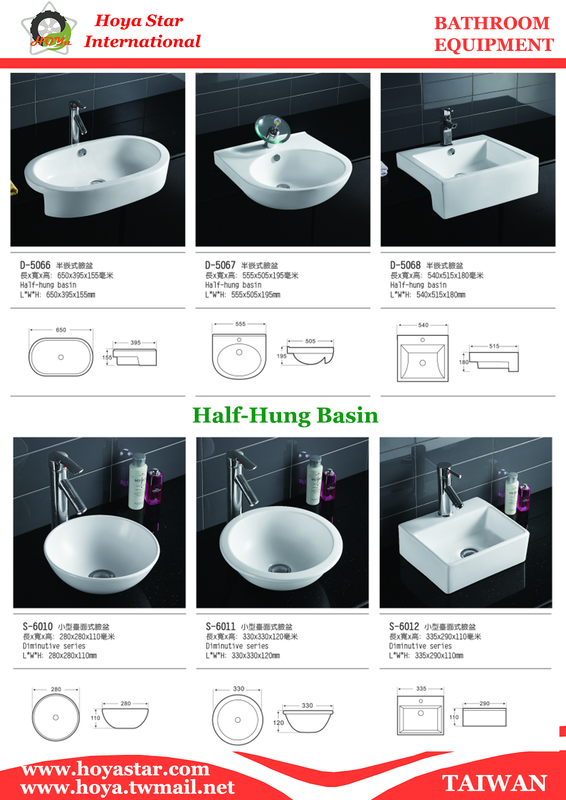 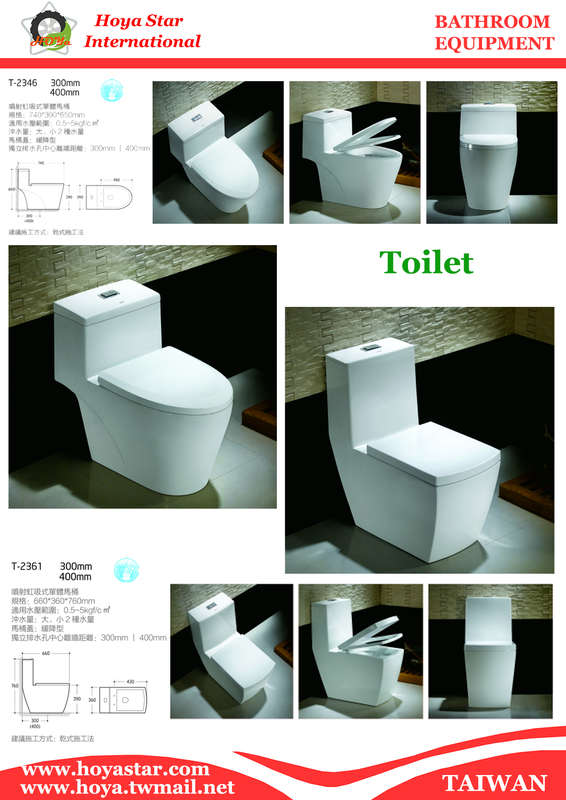 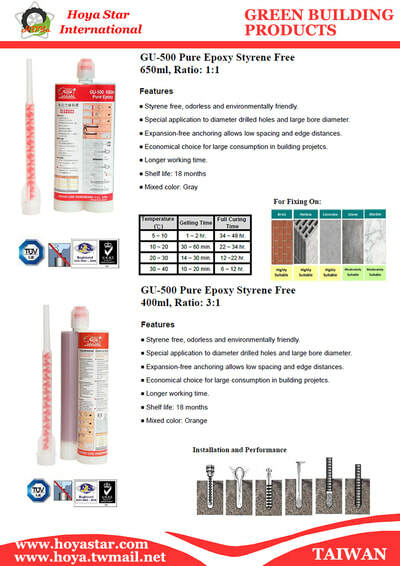 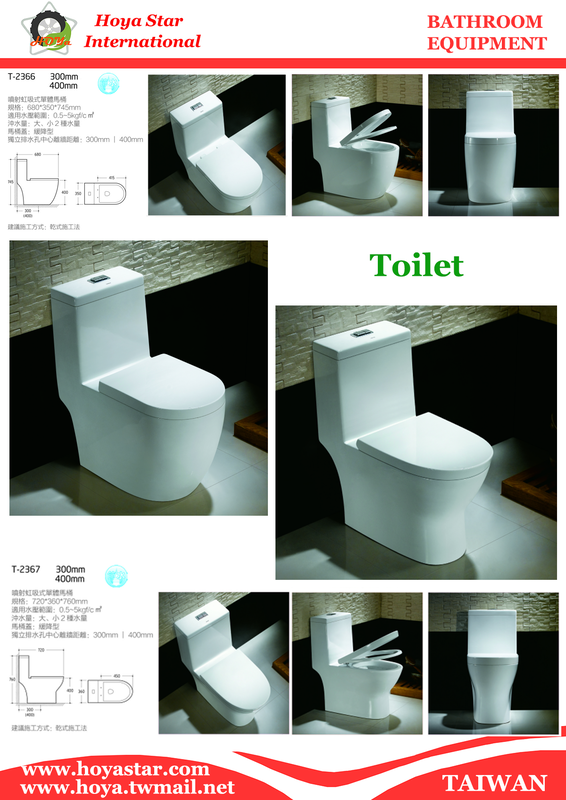 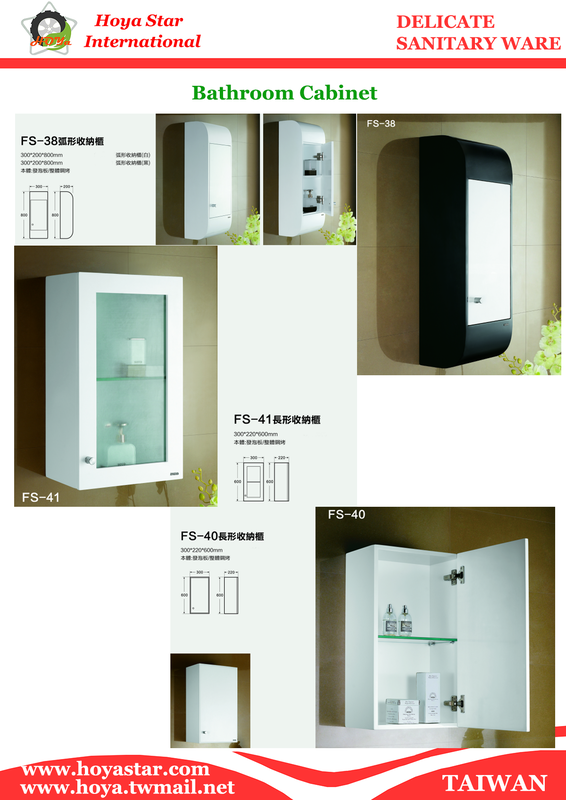 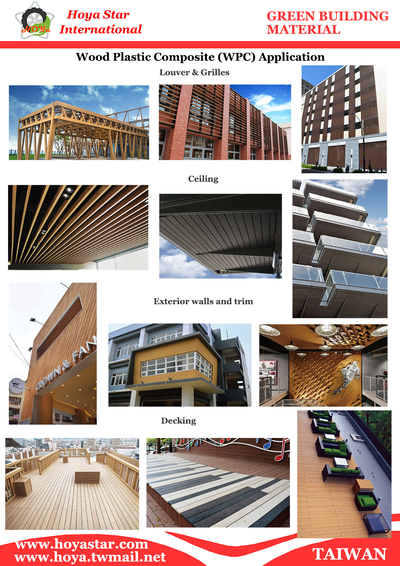 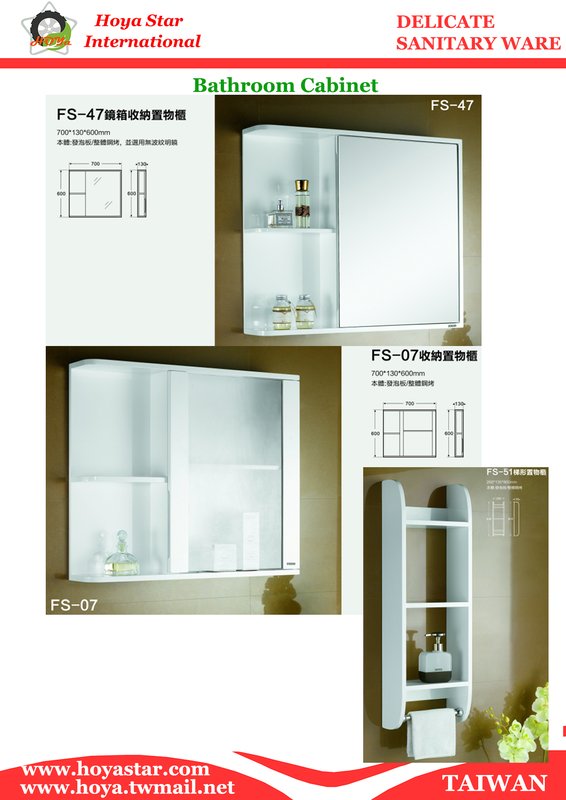 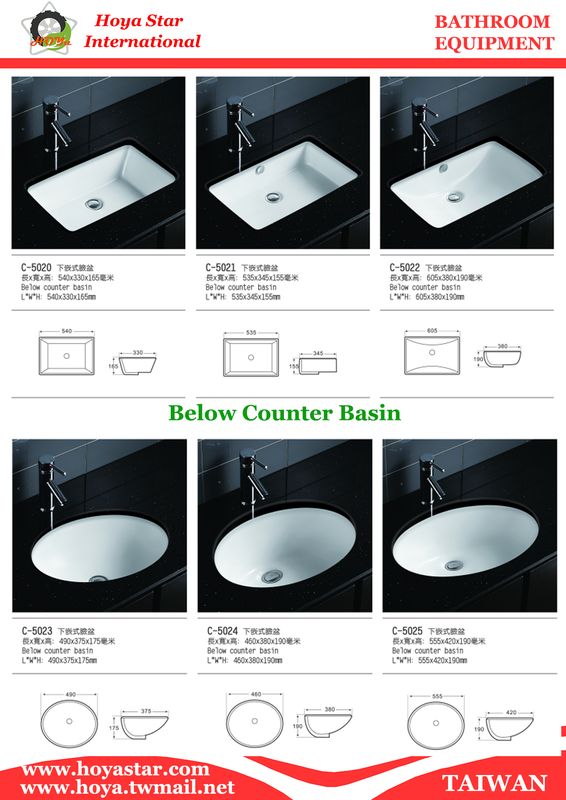 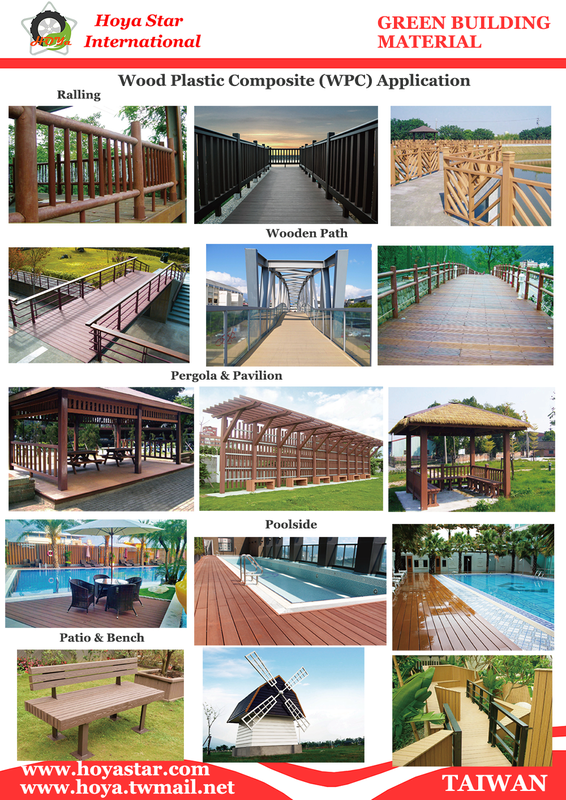 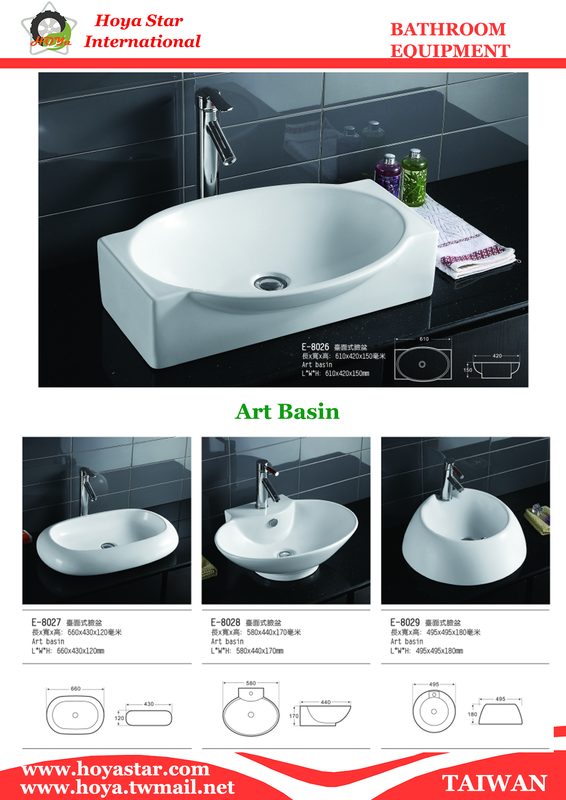 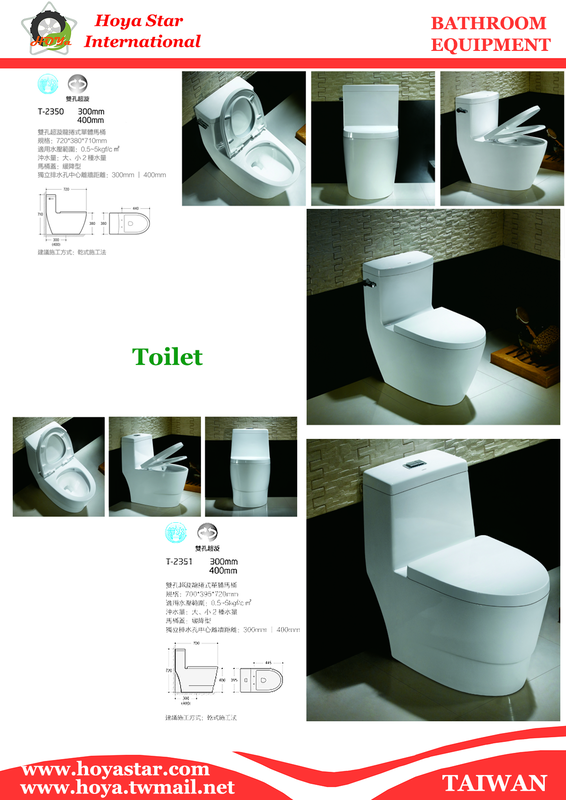 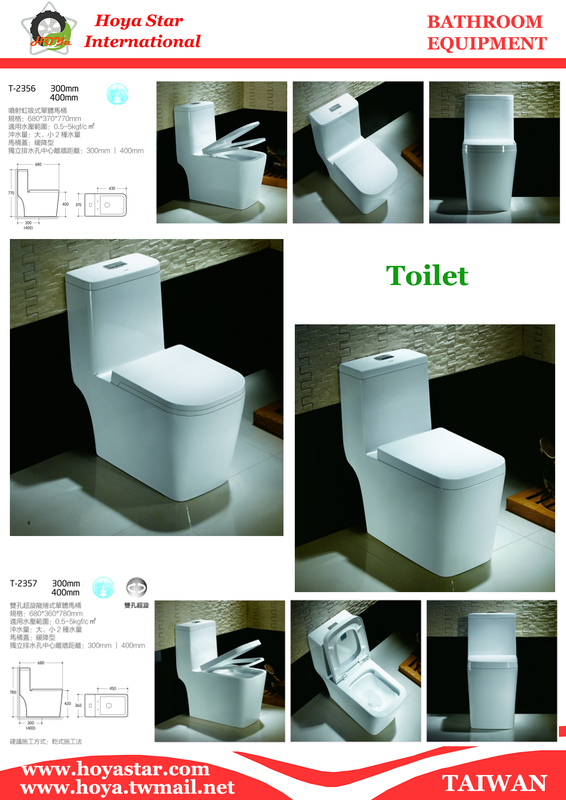 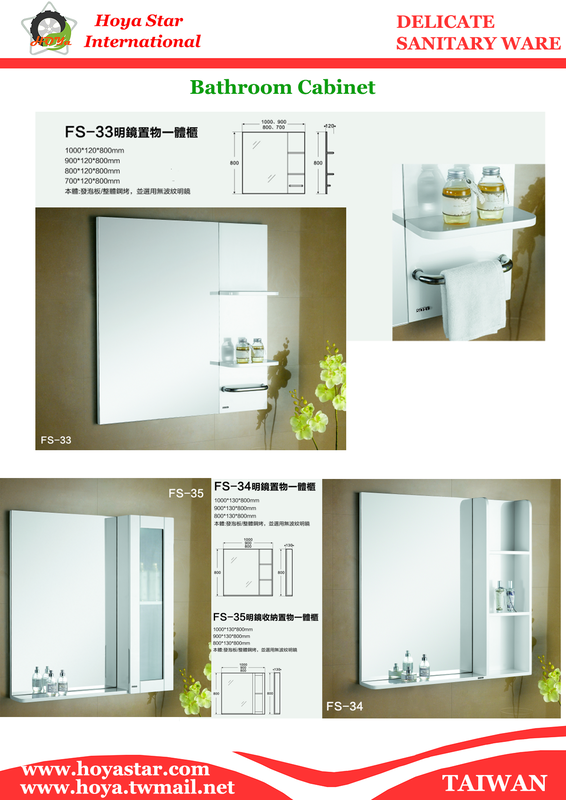 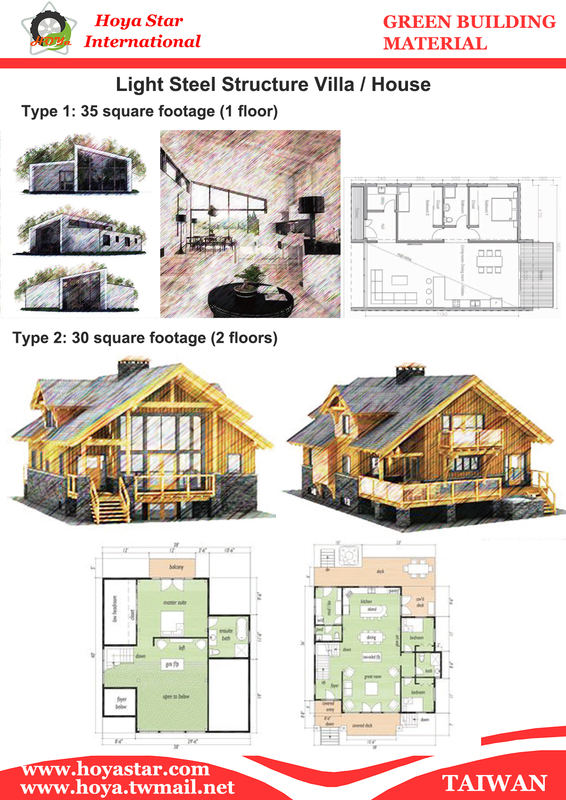 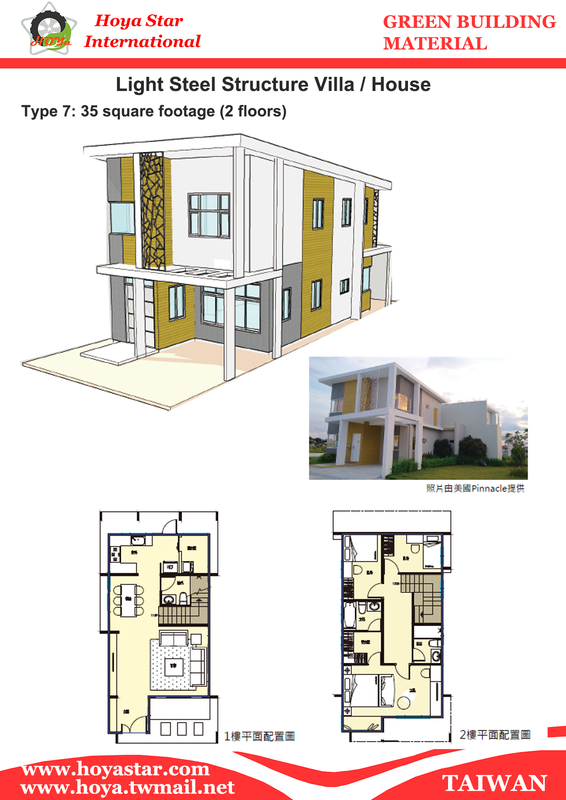 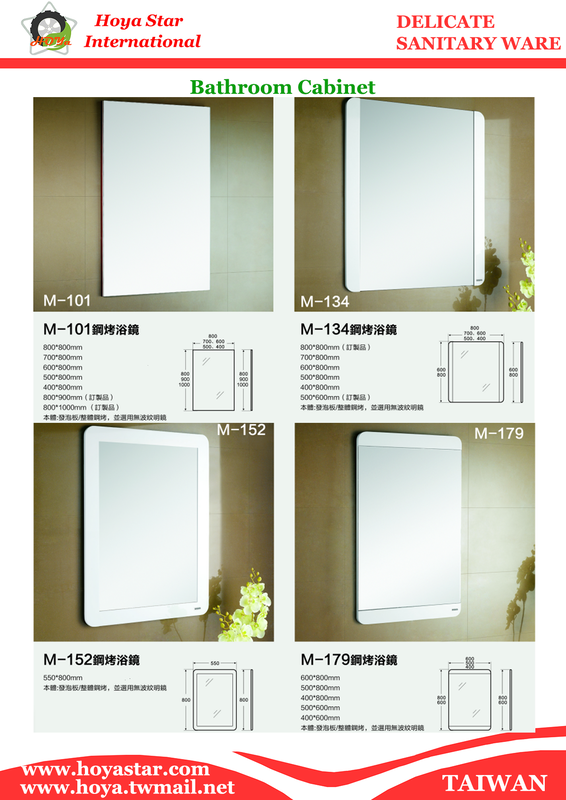 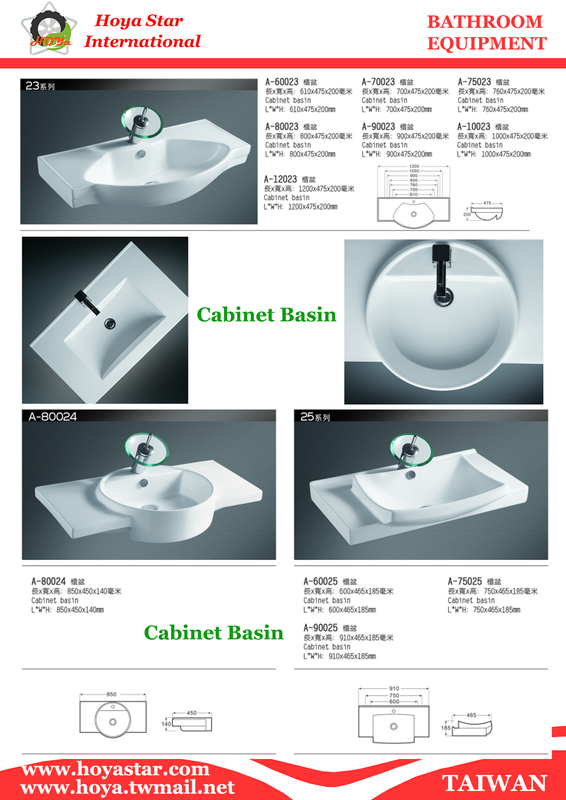 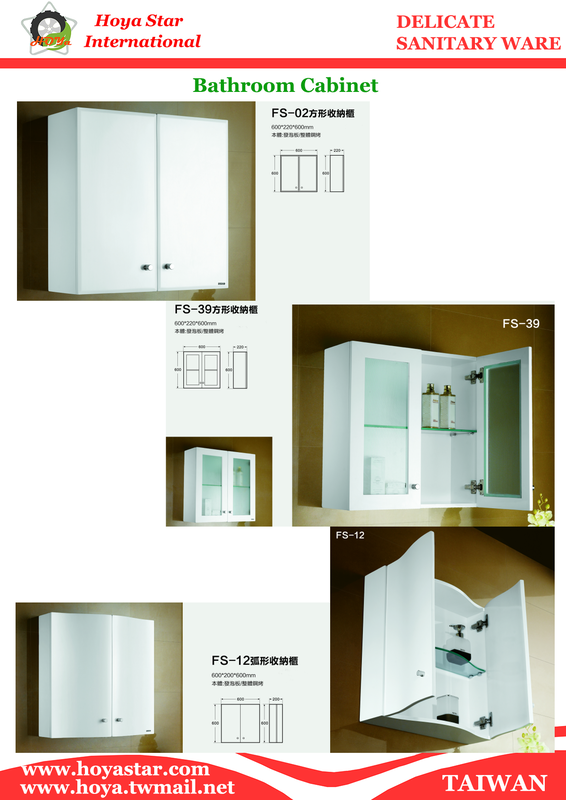 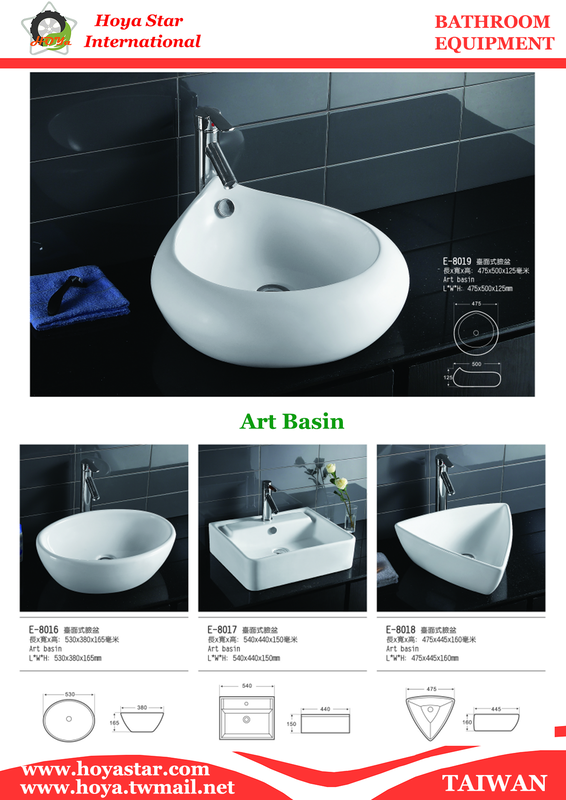 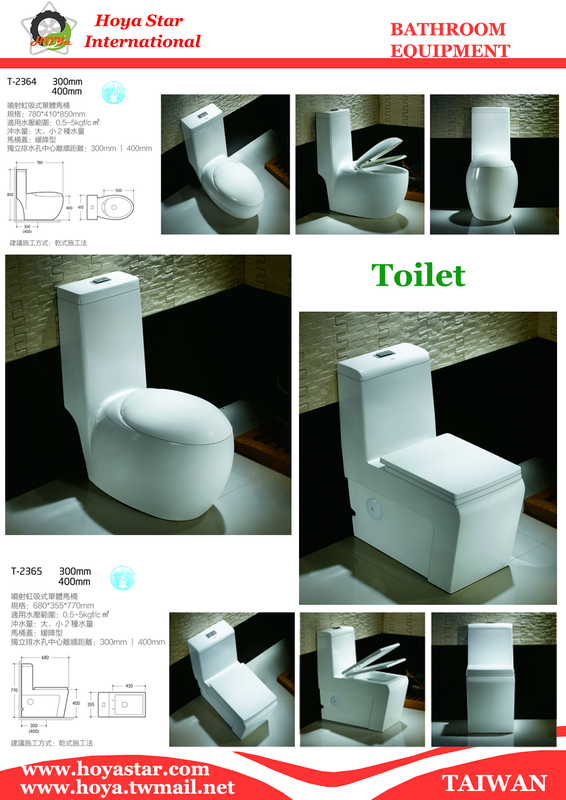 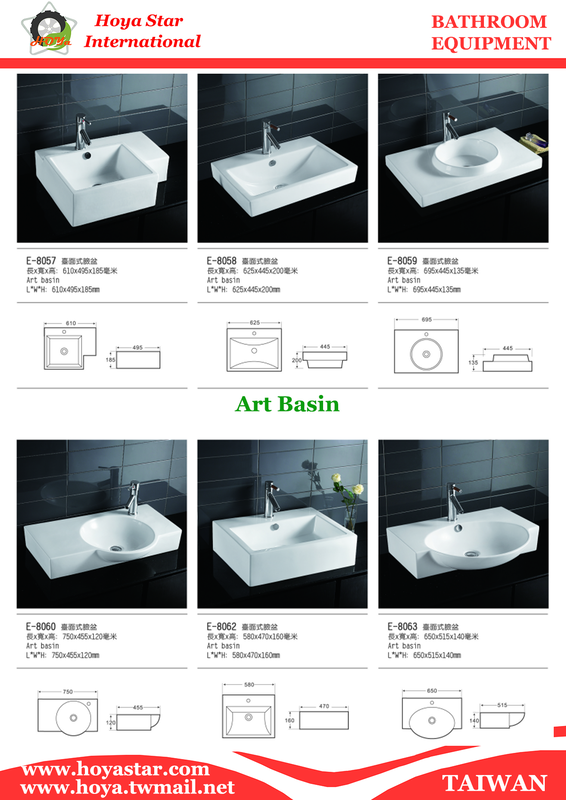 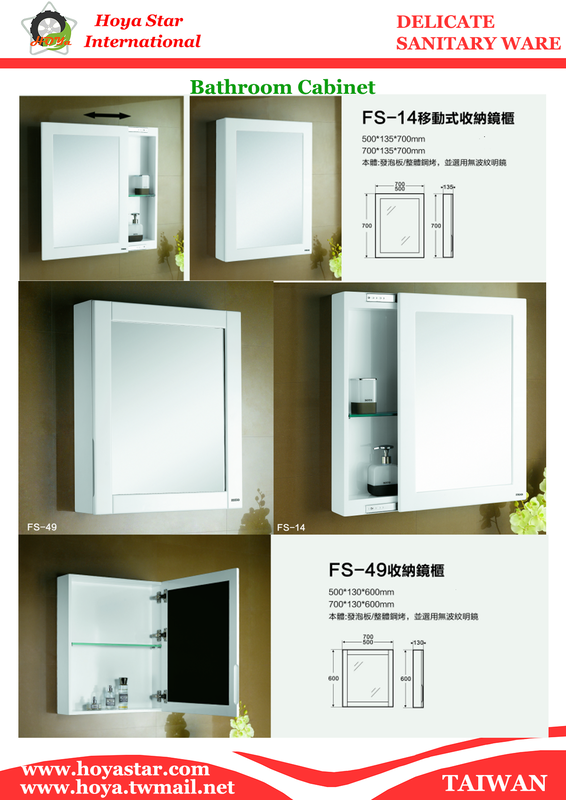 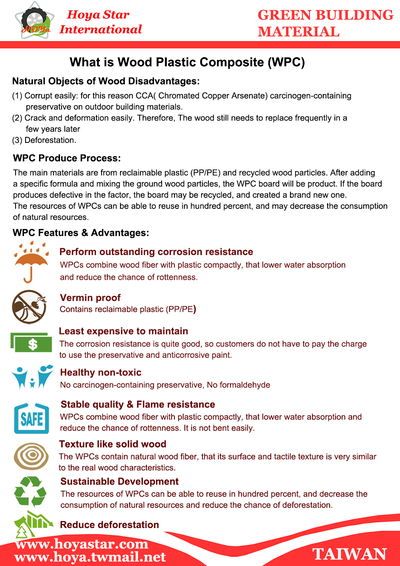 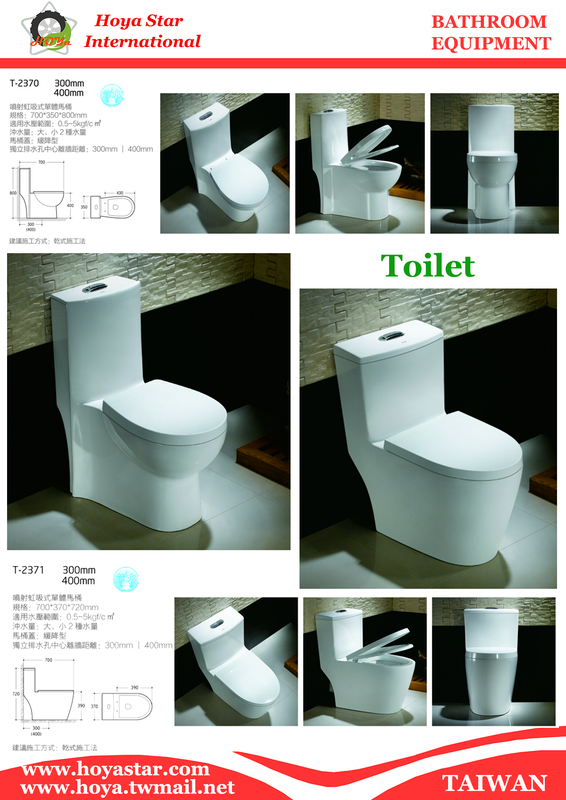 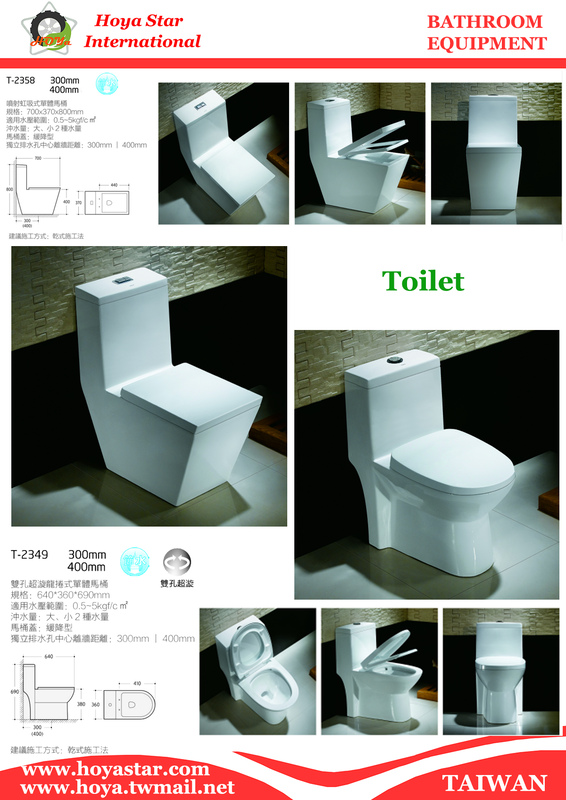 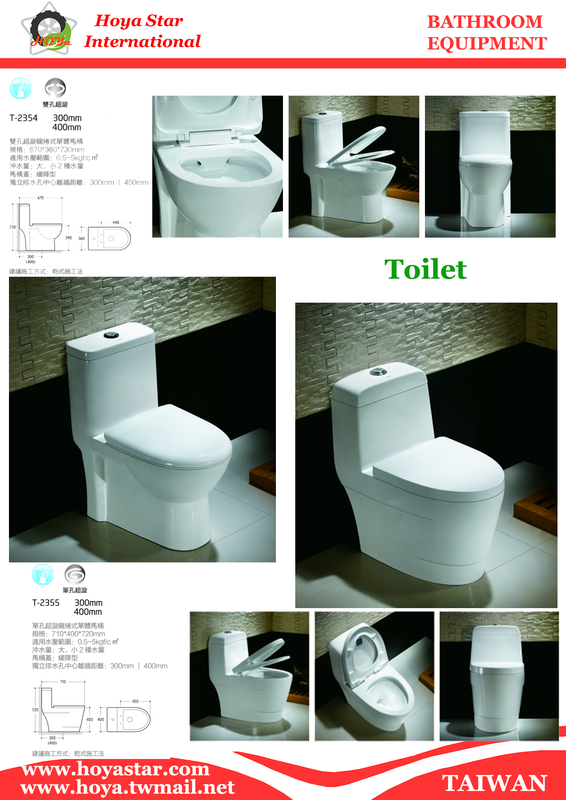 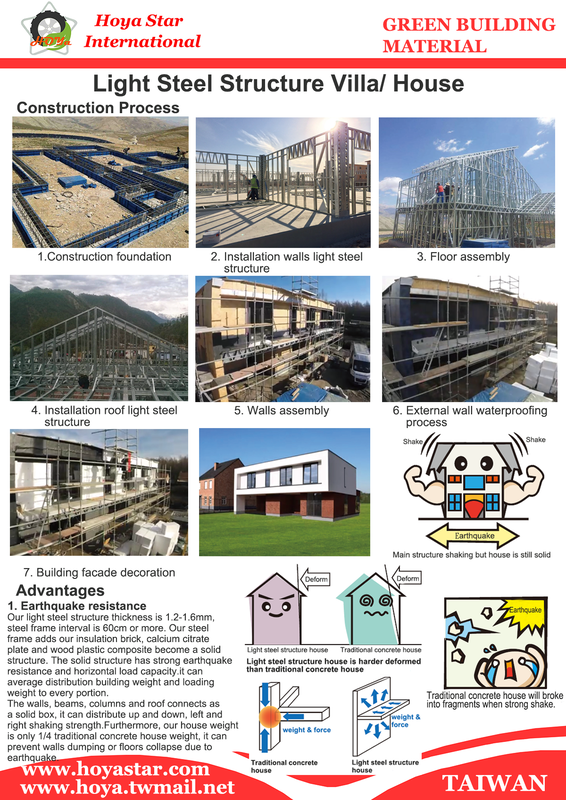 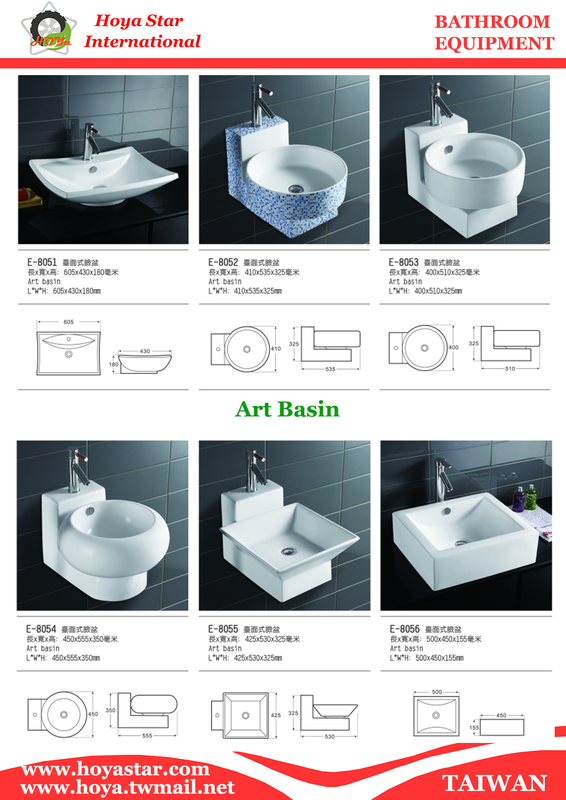 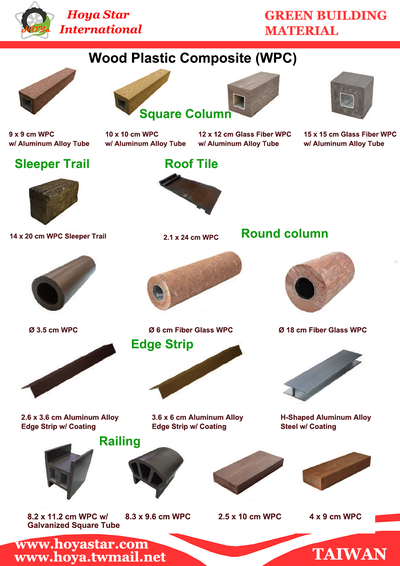 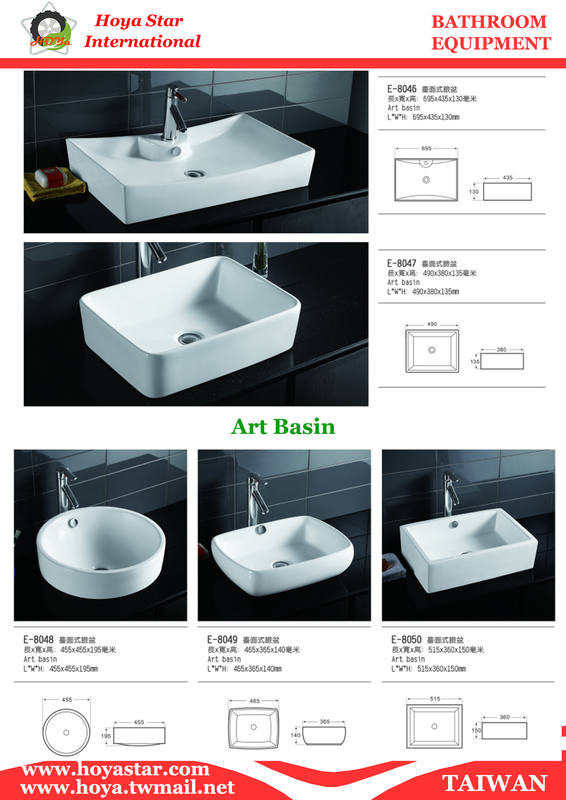 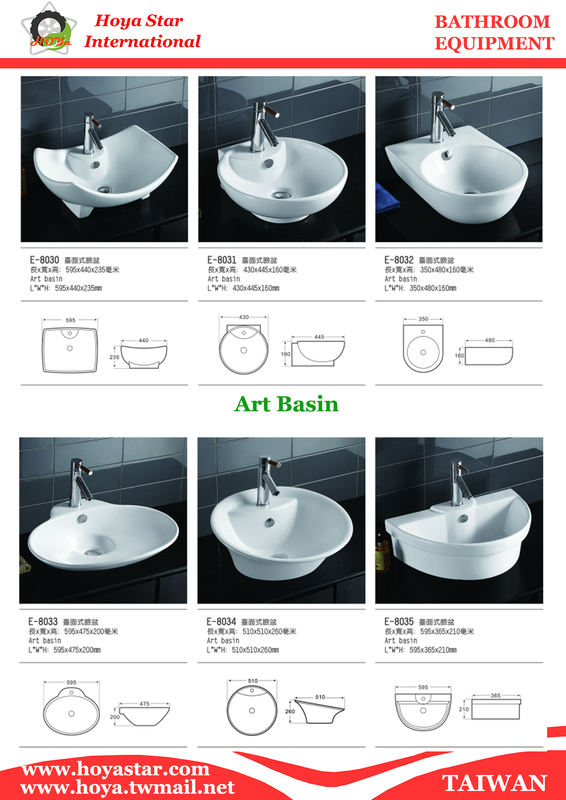 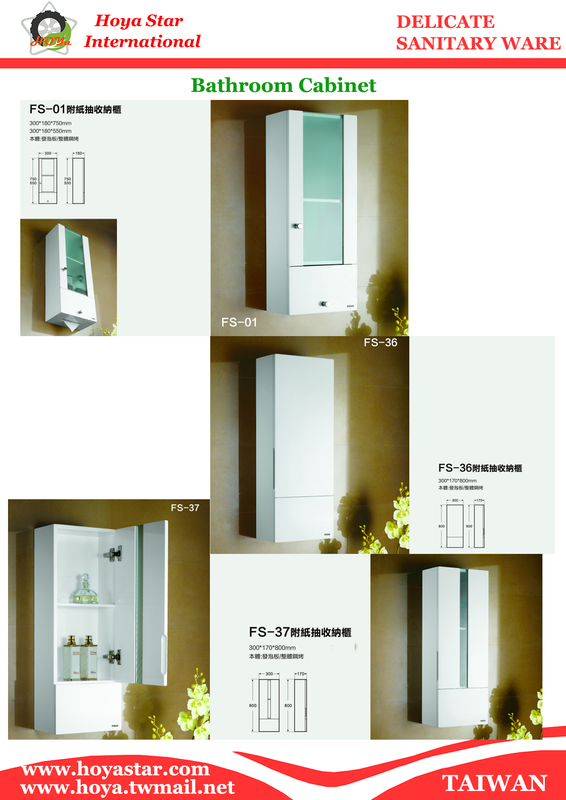 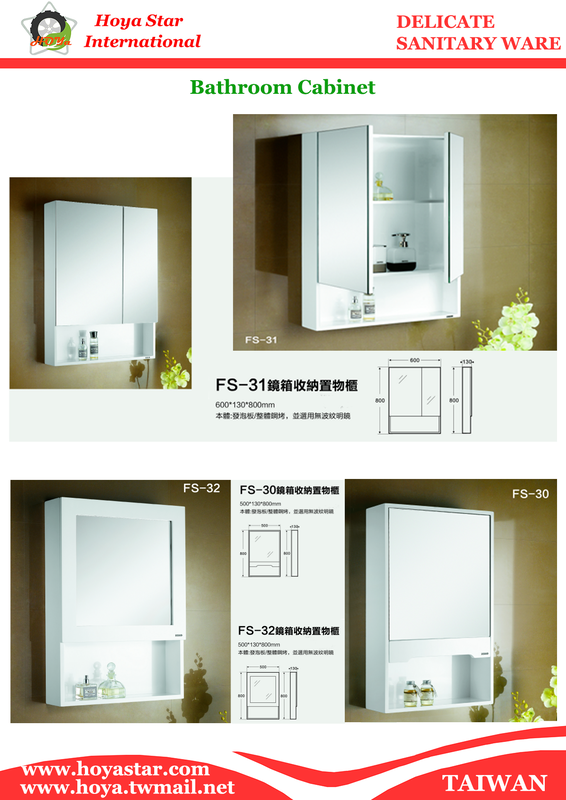 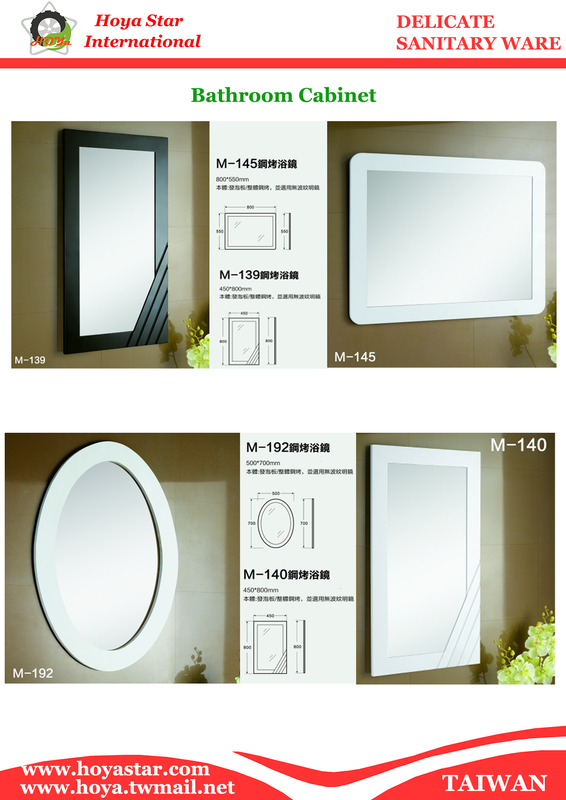 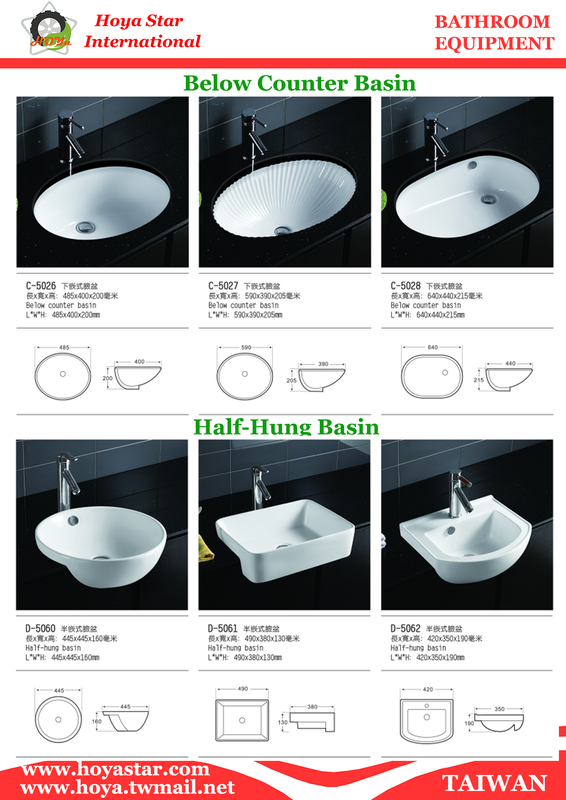 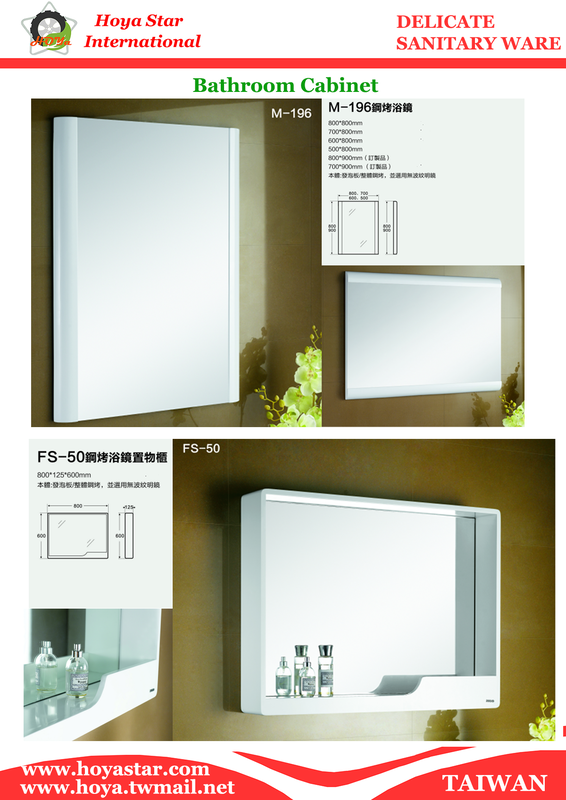 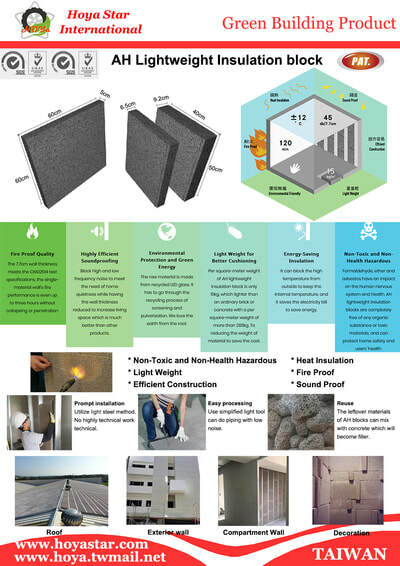 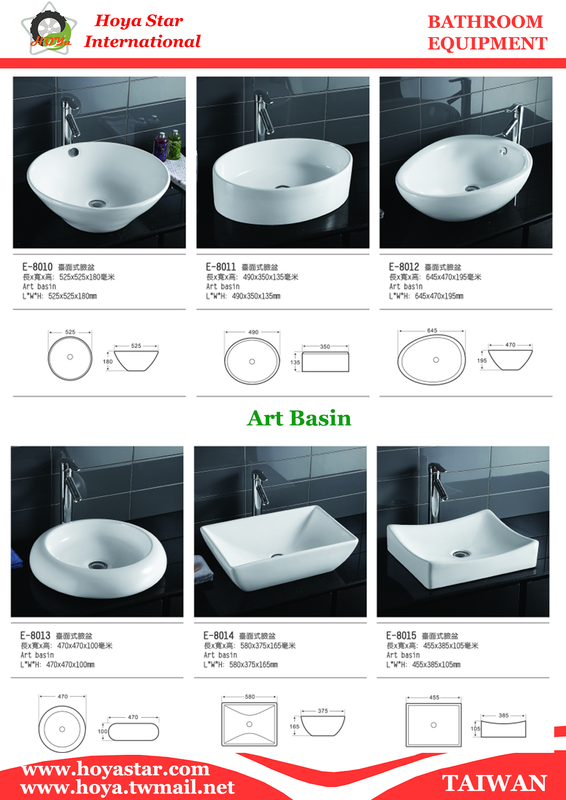 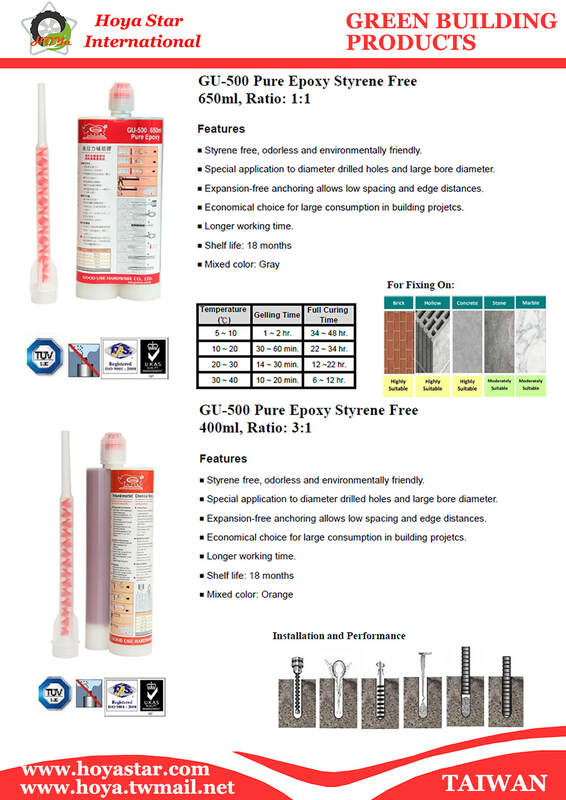 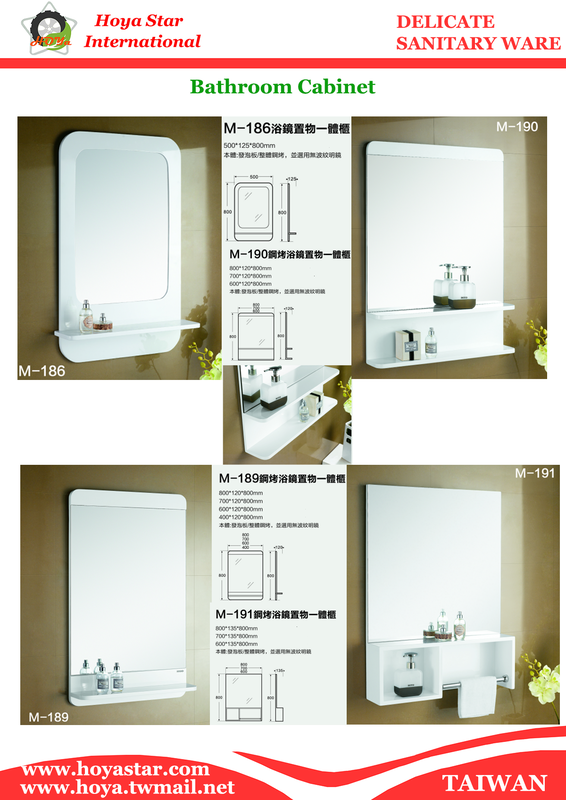 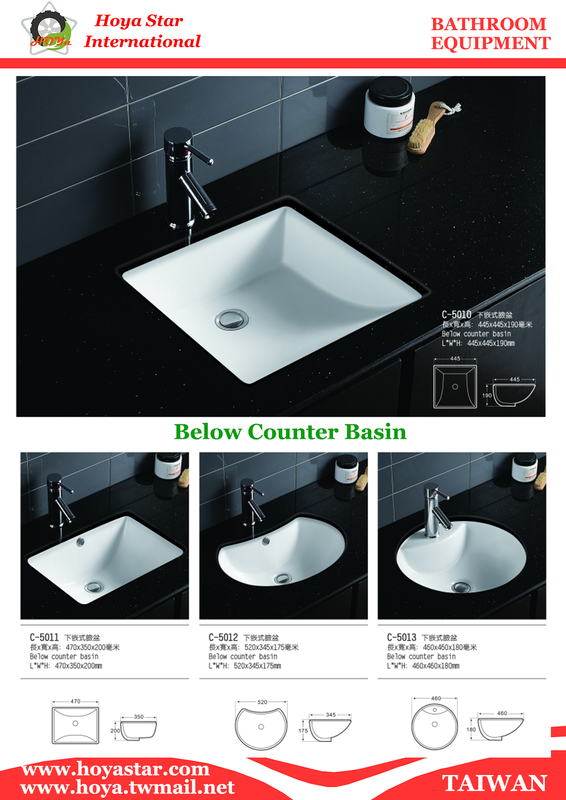 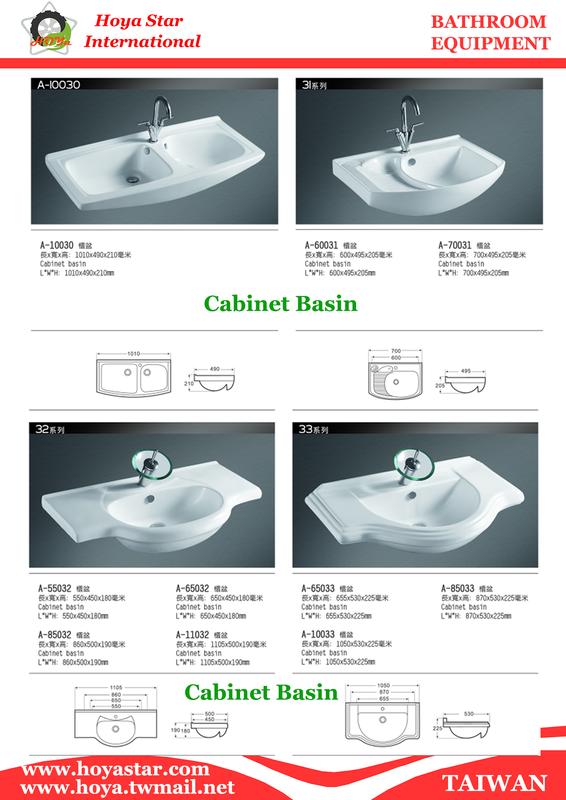 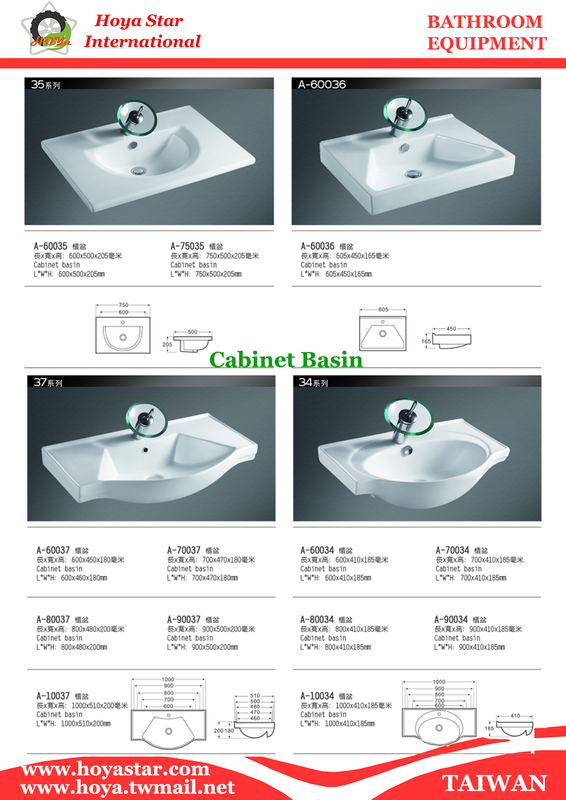 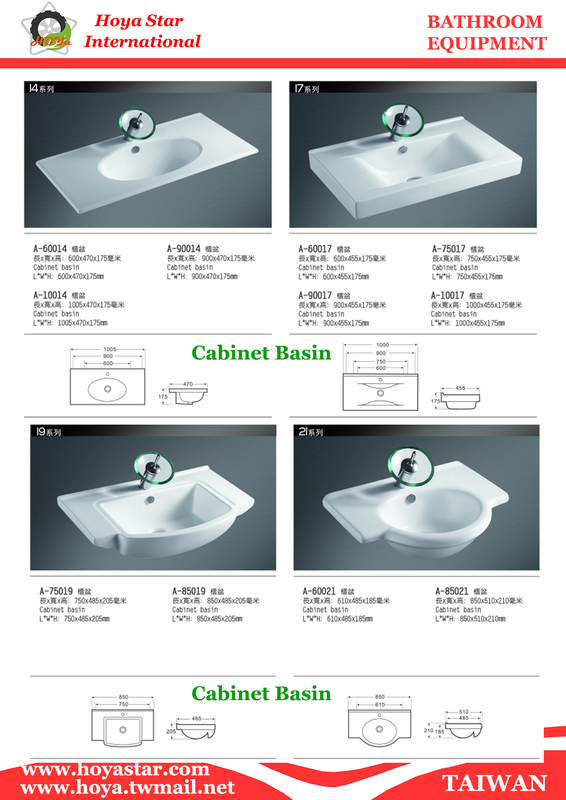 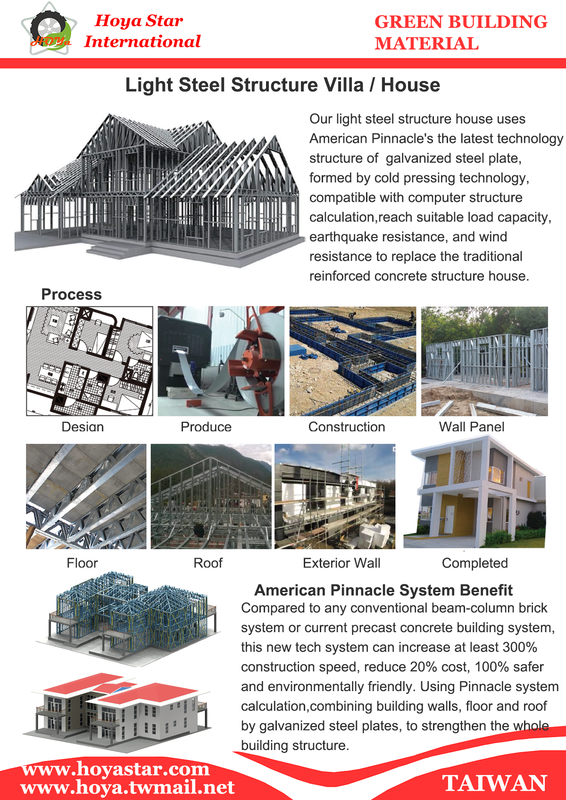 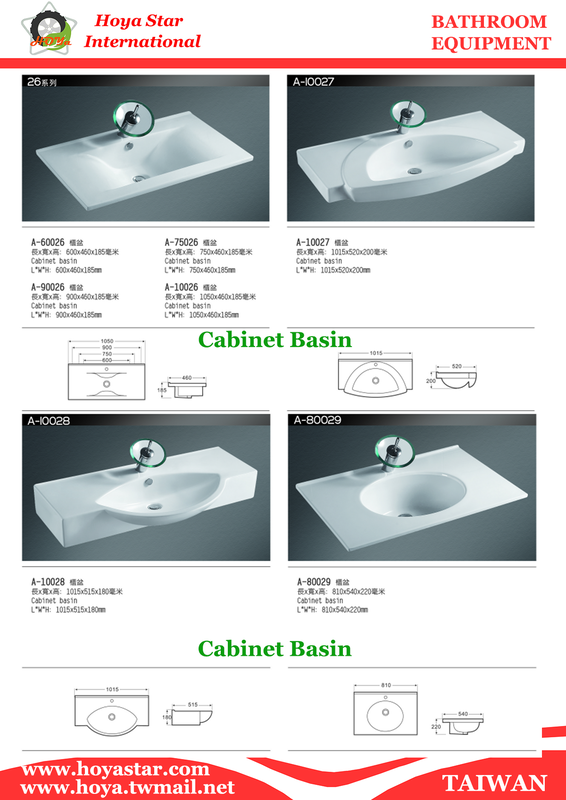 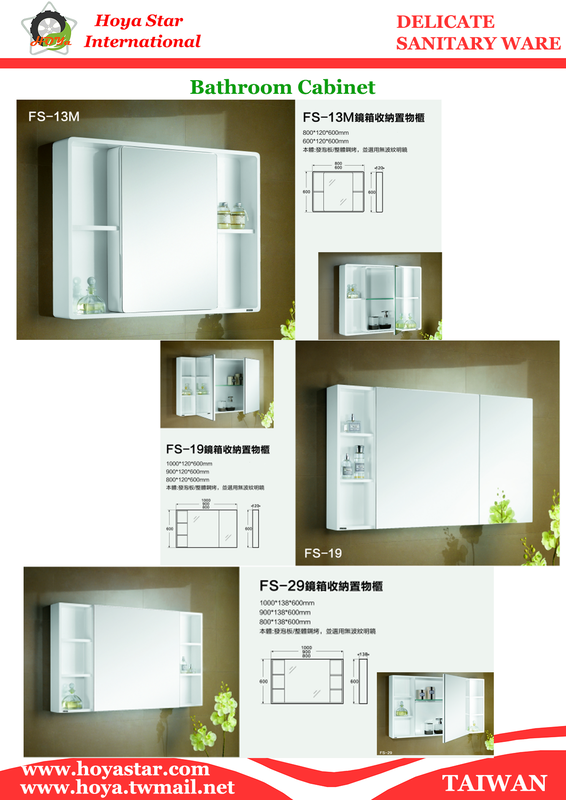 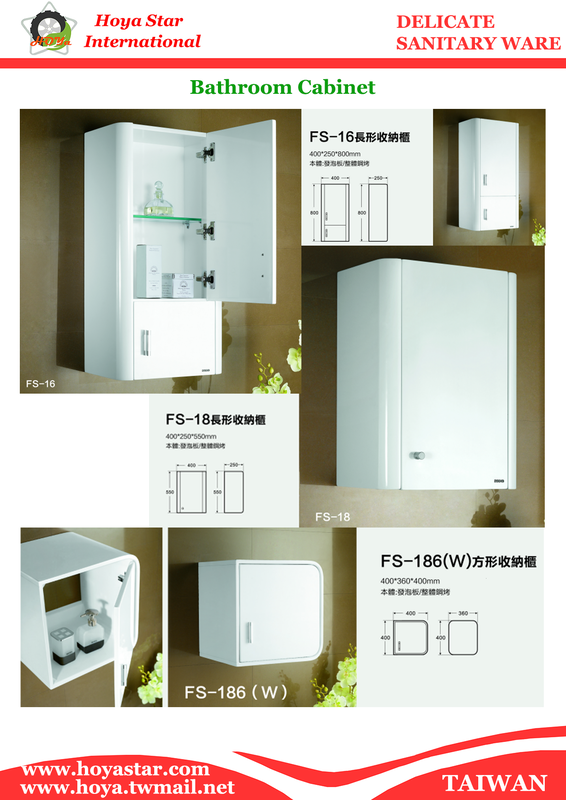 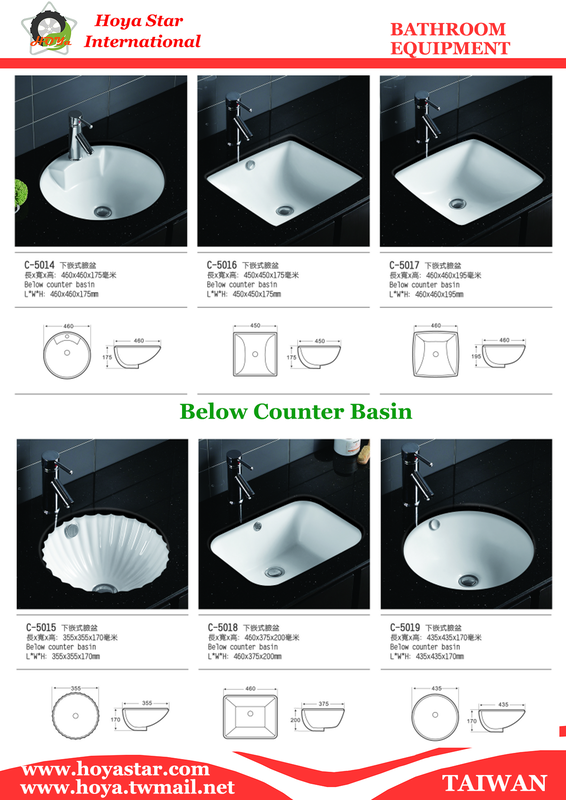 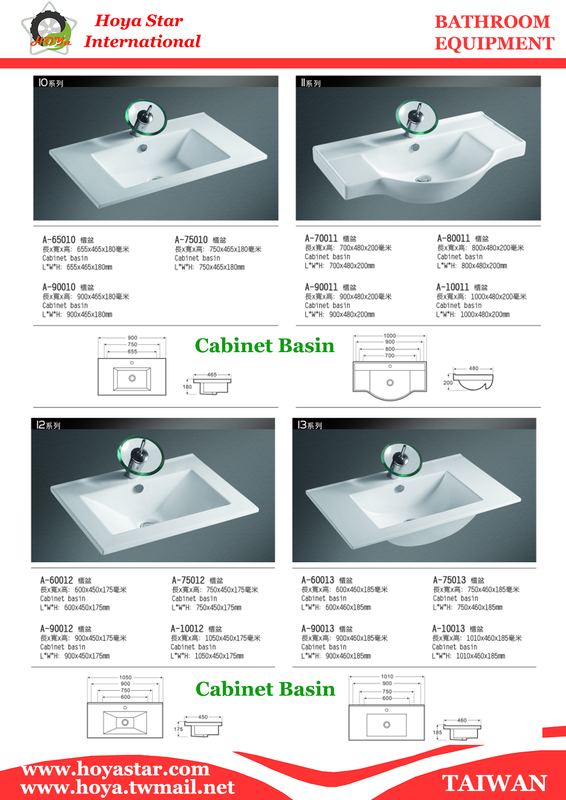 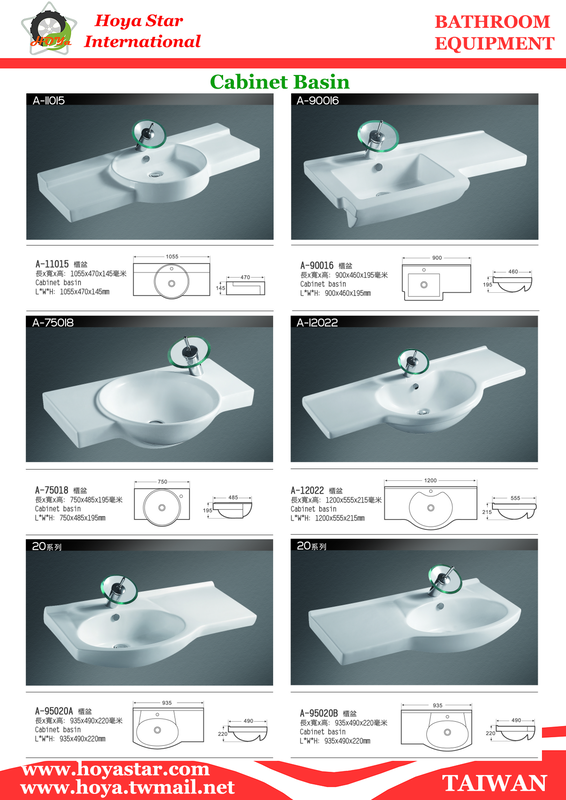 We porvide all kinds of green building products. 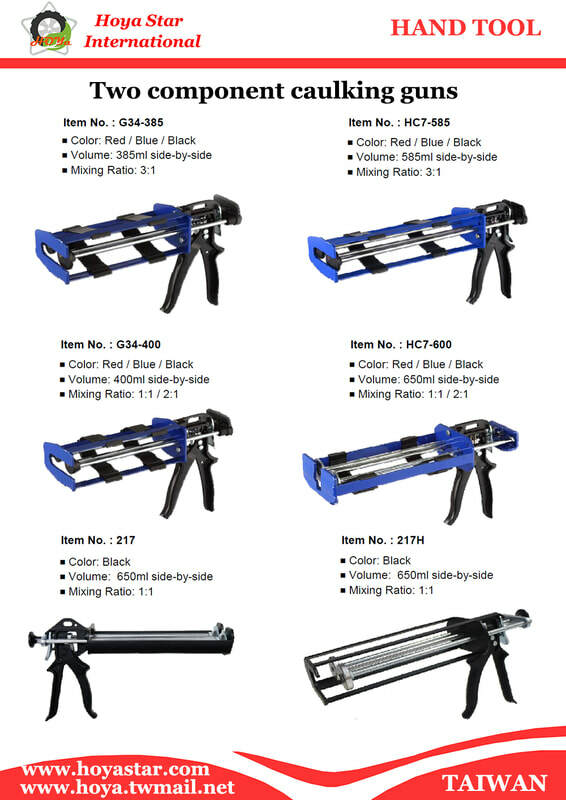 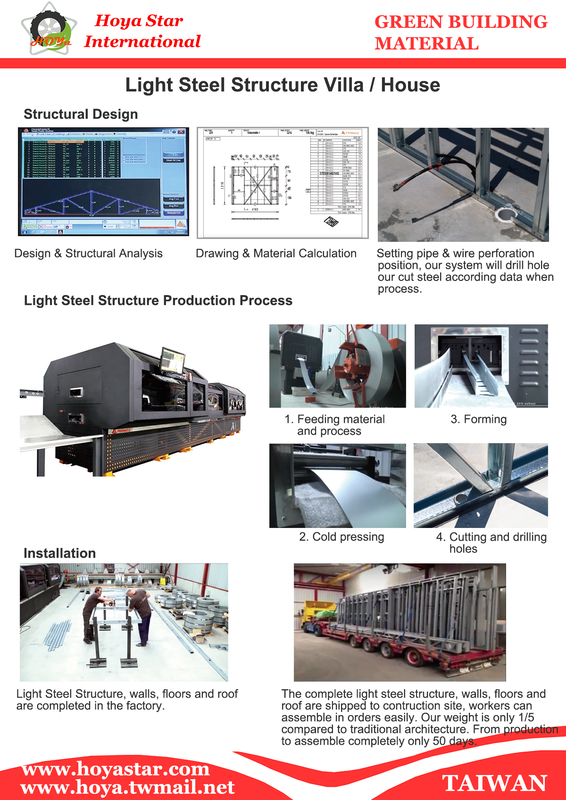 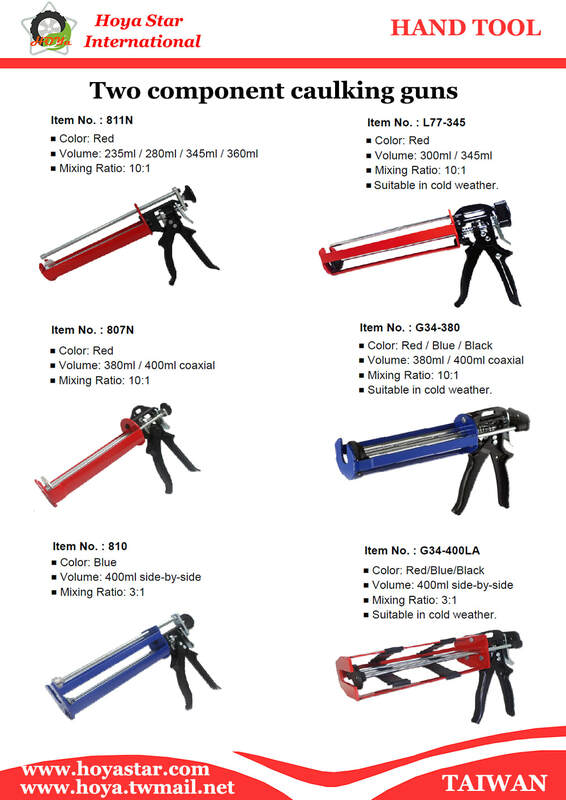 - Hoya Star is a professional tools and parts manufacturer, we specialized in all kinds of hand tools, auto tools, cordless tools, air tools, auto parts, electric vehicle and green building products. 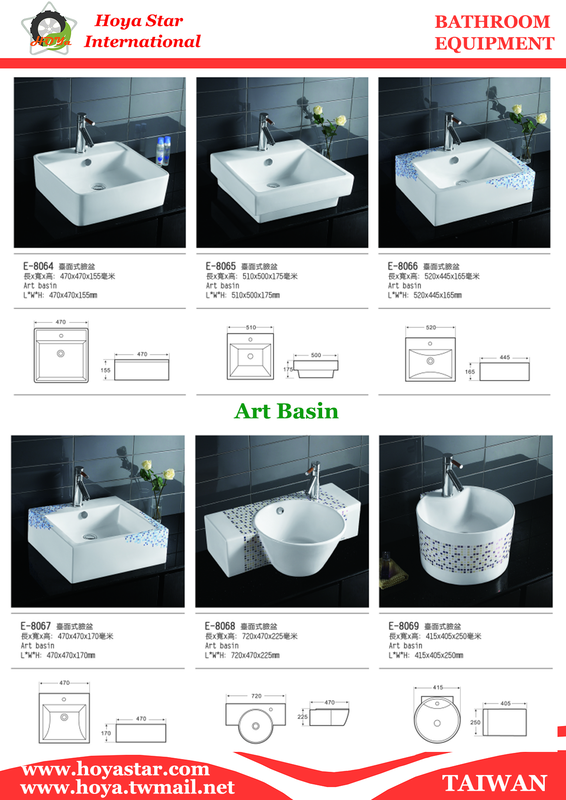 © 2018 Hoya Star International Limited all rights reserved. 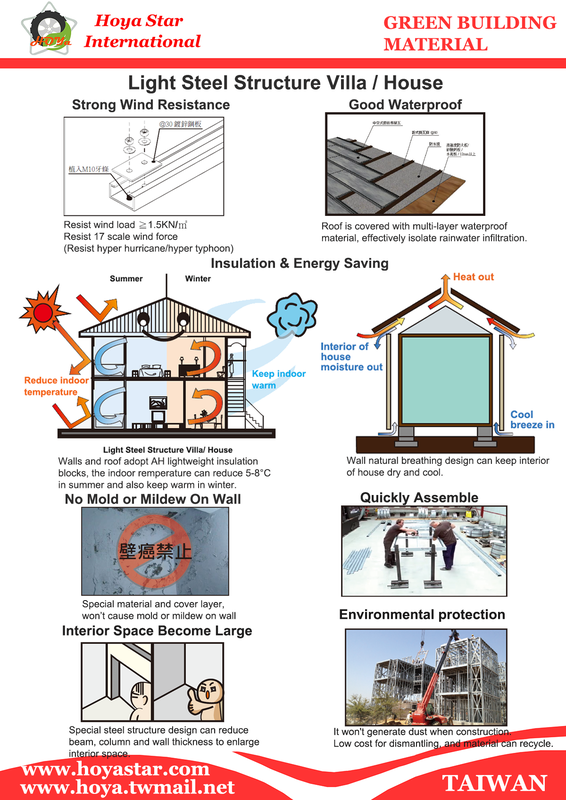 PARTIAL PICTURES ARE FROM INTERNET PUBLIC INFORMATION.